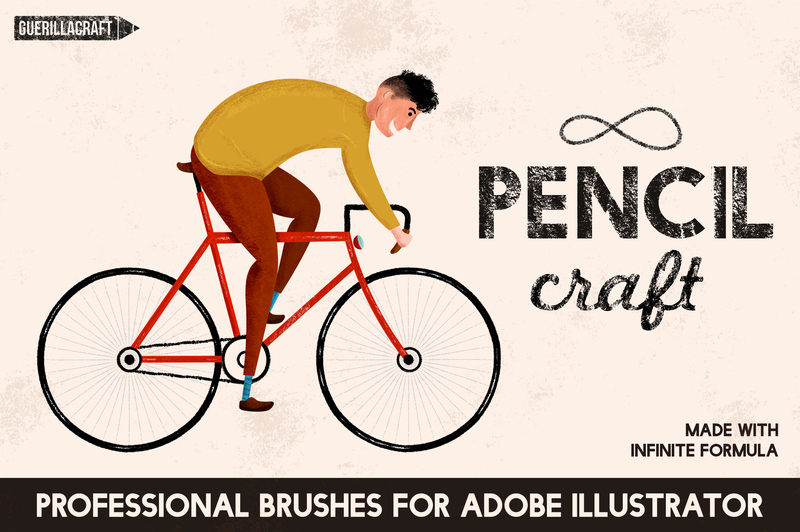 Get most natural looking vector illustrations with Pencilcraft Brushes for Adobe Illustrator. 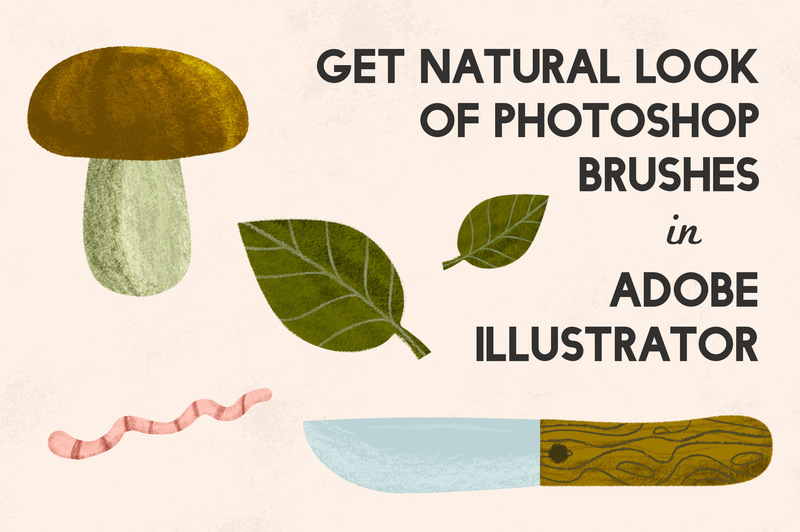 You don’t need to switch to Adobe Photoshop for a more natural look of your illustrations! 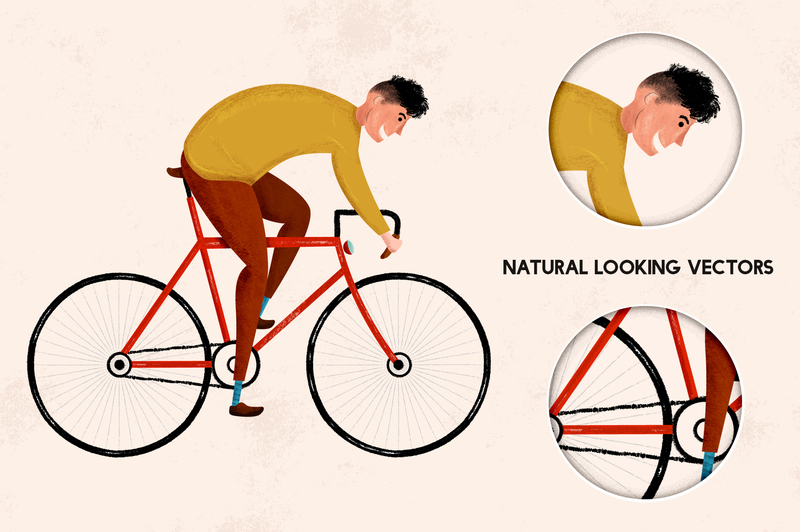 Now you can make it into Adobe Illustrator and you will get high-quality results - all in vector! 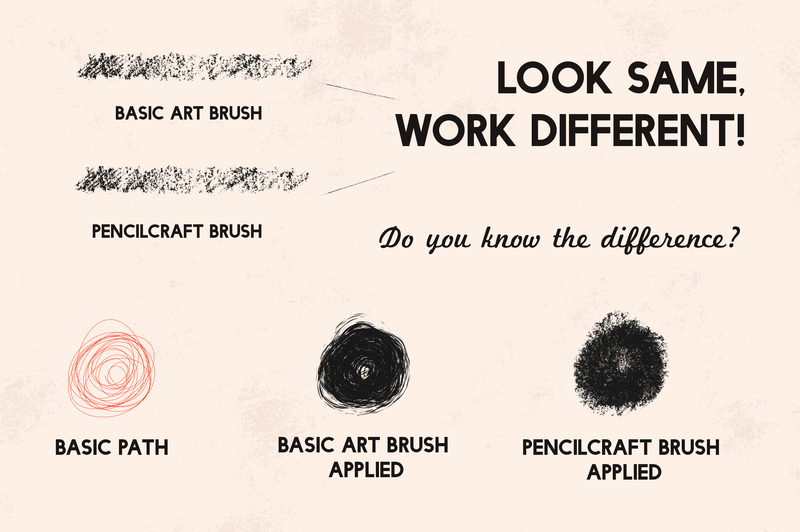 All brushes were made by hand with real pencils and leads. 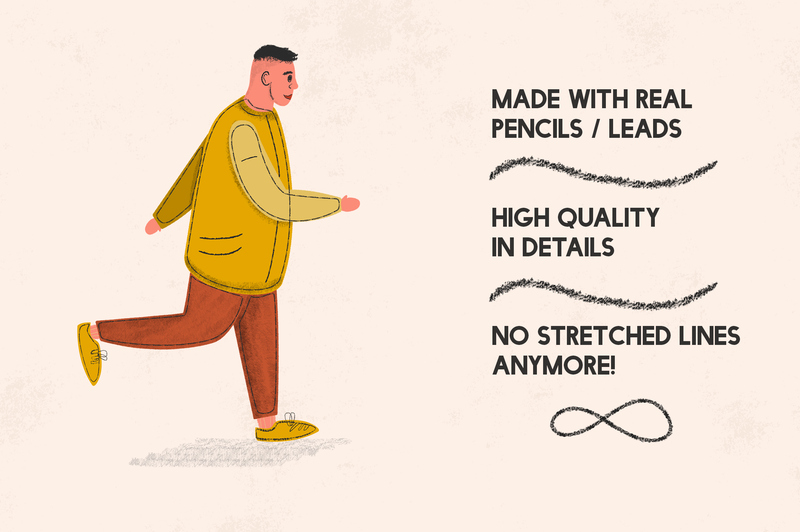 These brushes not only looking great and natural, they are infinite! 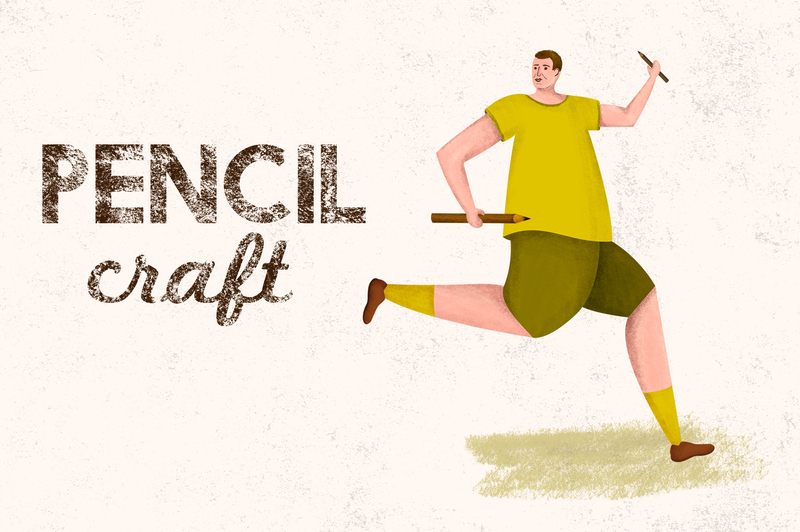 With Pencilcraft brushes you don’t have to care about its length, there are no stretched strokes anymore!